Joe Kohen/Wire Image William Goldman analyzed Hollywood and came to the conclusion that "nobody knows anything." Reprinted from The Hollywood Reporter by Mike Barnes on November 16, 2018. 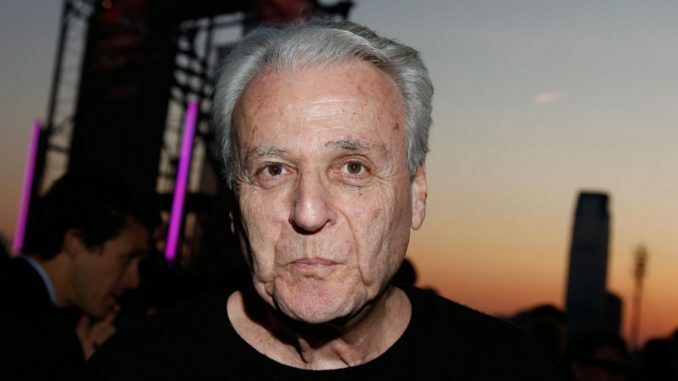 William Goldman, the straight-shooting maverick who won Academy Awards for Butch Cassidy and the Sundance Kid and All the President’s Men and then authored the book on screenwriting, has died. He was 87. Goldman, who also wrote the novels and then the screenplays for Marathon Man (1976), Magic(1978) and the much-loved The Princess Bride (1987), died Friday in his home in Manhattan, The Washington Post reported.